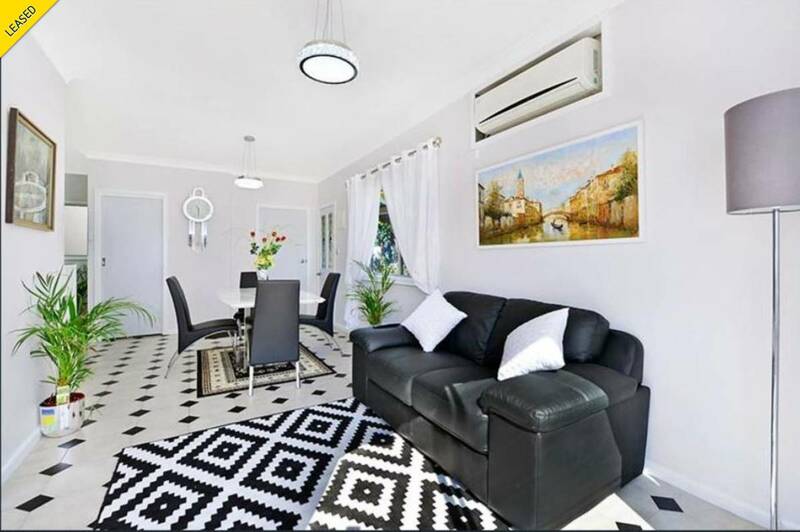 This pristine fully furnished one bedroom granny flat is located within an easy stroll to Artarmon Train Station. Beautifully renovated & stylishly furnished, bright and airy throughout, featuring spacious open plan living areas with tiles throughout, private sunny courtyard. Property also can be leased unfurnished. + Fully furnished! Just bring clothing and sheets! Property also can be leased unfurnished. Short stroll to Artarmon village, school and station! !